Keeping in mind ever-evolving requirements of our respected clients, we are offering a premium quality array of Cladding Sheet. 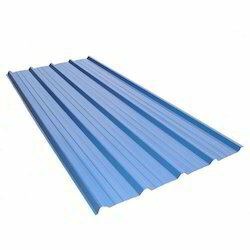 We are offering Wall Cladding Roofing Sheet to our clients. 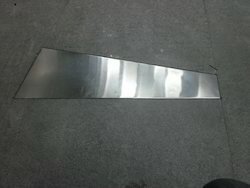 We are Manufacturer of Wall Cladding Sheet , these are high quality wall designs Cladding Sheet. To match up the changing demands of the customers, we are betrothed in offering Adeka Cladding Roof.